Since its incorporation in 2001, Exclaimer has been providing a robust portfolio of email utility software and solutions that work directly with Microsoft technology, specifically Outlook, Office 365, Exchange and G Suite. 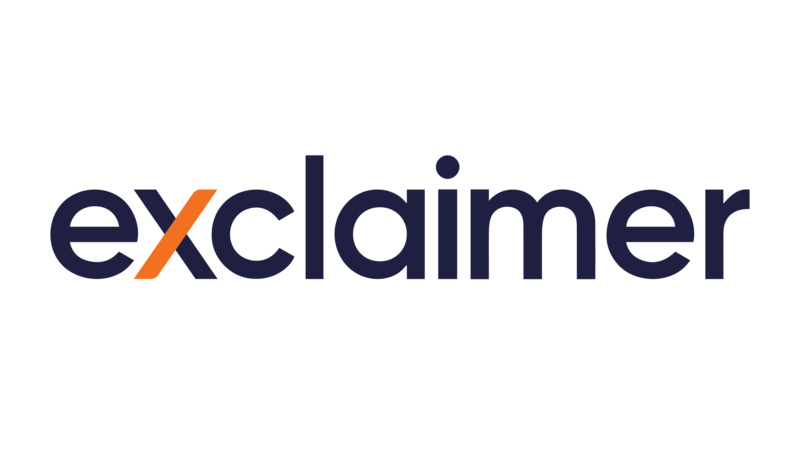 Exclaimer’s patented solutions include market-leading email signature solutions, next generation email archiving, an advanced email auto response system, business grade anti-spam, email image analysis technology and more. Exclaimer has over 75 million users worldwide with a diverse customer base including such renowned international organizations as Lloyds Bank PLC, Sony, Mattel, Morgan Stanley, the Council of the City of Sydney, NBC, the Government of Canada, the BBC and many more organizations of all sectors and sizes. Get in touch with one of our local offices in a way that suits you. Want to know more about Exclaimer? Learn how we got started, what we do, who we are and what we’re all about. Our software has won numerous awards worldwide from industry publications and user forums alike. Are you looking for more information on Exclaimer products, but don’t have the time to speak to one of our advisors? Book a demo! If you are looking for a rewarding career where you can really make a difference, Exclaimer could have just the job for you. Find out which technology exhibitions and events the Exclaimer team will be exhibiting at. Read our Legal Documentation relating to our range of products, our customer data policies, payment terms and more. Let Exclaimer customers share their experiences of using our award-winning Microsoft certified solutions. The world’s leading email signature management solution provider is awarded a Queen’s Award for Enterprise.